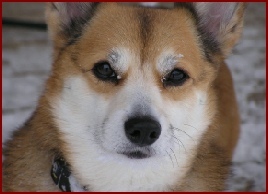 Toffee is an adult rescue dog that came to live with us in August 2008. 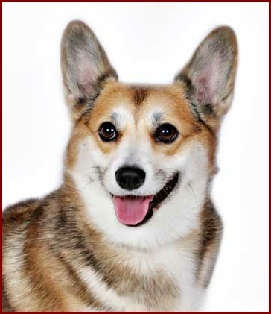 She is a great addition to our family. 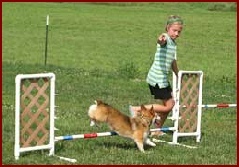 Toffee is Rianne’s 4H agility partner. 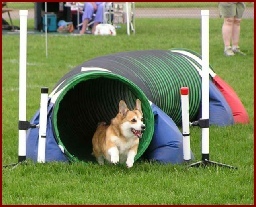 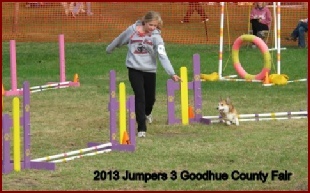 2011 Goodhue County Fair Rianne (13 years old) & Toffee (9 years old) received Grand Champion in Agility Jumpers 2.